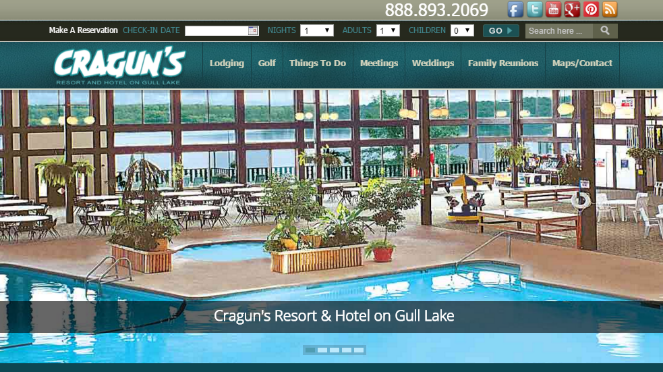 Cragun’s Resort, a leading lake resort in Brainerd, Minnesota was planning to undergo a website redesign and migration. The resort relies heavily on their website as a primary driver of reservations, weddings and conferences. 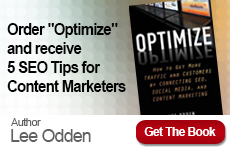 When proper steps are not taken during a this sort of transition, companies have seen a loss of up to 70% in organic search traffic post-migration. With organic traffic accounting for a significant portion of Cragun’s total website traffic, it was vital that organic rankings were maintained during and after the migration. 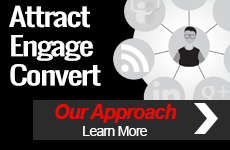 TopRank Marketing developed a pre- and post-migration plan designed to ensure a successful transition. Due to team diligence in immediately addressing pre- and post-launch migration recommendations, the site saw a 46% increase in organic traffic year-over-year. When a migration initiative is properly implemented, a typical site can experience an average decrease in organic traffic of about 5-10% during the first few months post-launch. Cragun’s Resort experienced traffic increases on numerous priority pages.